Treasure Scott Morrison said in a statement that the Turnbull Government will increase the amount beverage companies can claim back on their excise and extend the concessional draught beer excise rate to smaller kegs, typically used by craft brewers. 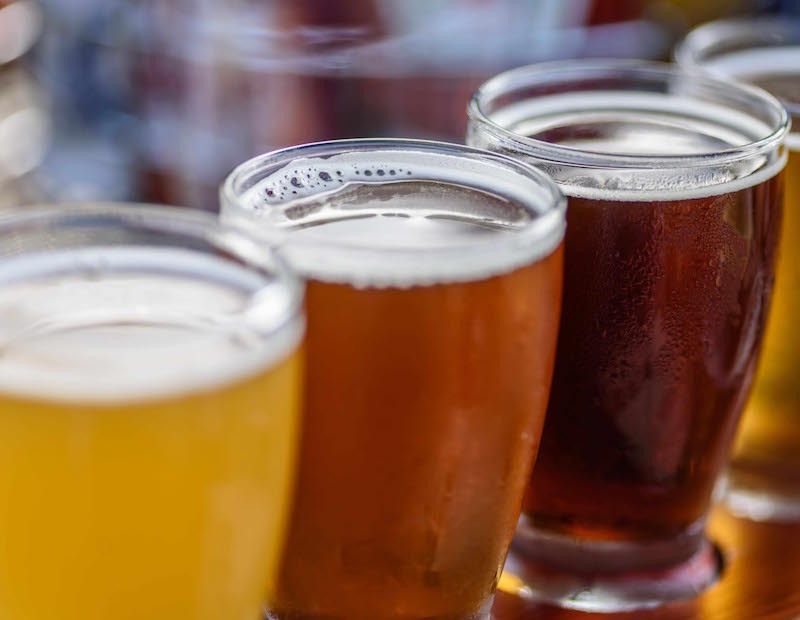 This additional tax relief, on top of the Government’s legislated tax cuts for small and medium businesses, will allow craft brewers and distillers to compete on fairer terms with large beverage companies. Currently, draught beer sold in kegs exceeding 48 litres is taxed at lower rates compared with beer sold in smaller kegs. This is unfair for smaller brewery businesses. Extending the concessional draught beer excise rates to kegs of 8 litres or more will level the playing field for craft brewers, which typically use smaller sized kegs, to distribute their beer to pubs, clubs and restaurants. There are around 380 craft brewers in Australia located across each State and Territory, employing the equivalent of almost 2,400 people. These brewers are predominantly small businesses and could benefit both from the increase to the excise refund cap and extended access to the concessional draught beer excise rate. There are also over 100 domestic distillers, supporting around 1,600 jobs that could benefit from the changes.